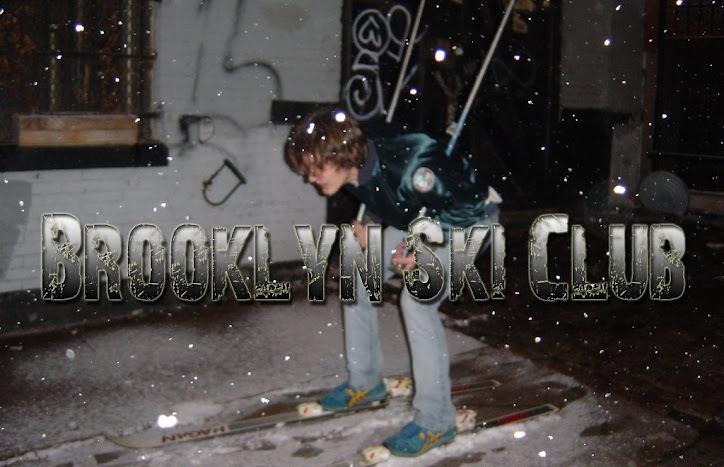 Brooklyn Ski Club: New Ninjasonik Track, "Red Cups"
Ninjasonik has a new track out called "Red Cups". It's a little more pop than what you're probably used to but they pull it off. I'm digging it.